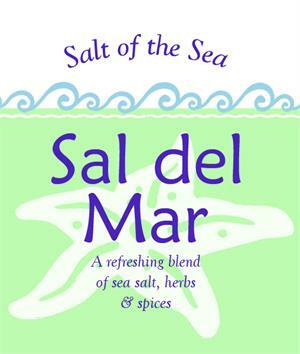 An addictive seasoning blend made with sea salt, lemon peel, dill and other spices. Use it as a rub for all kinds of fish and seafood. Mix into Ranch dressing, potato salad, deviled eggs . . . just about anything!